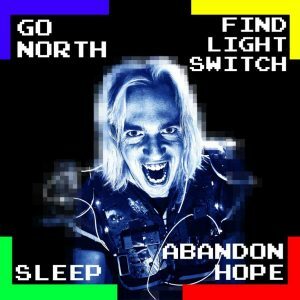 GAME>PLAY is a brand new one-day gaming festival for Exeter – bringing together playable art, retro gaming, indie games and theatre shows together under one roof. 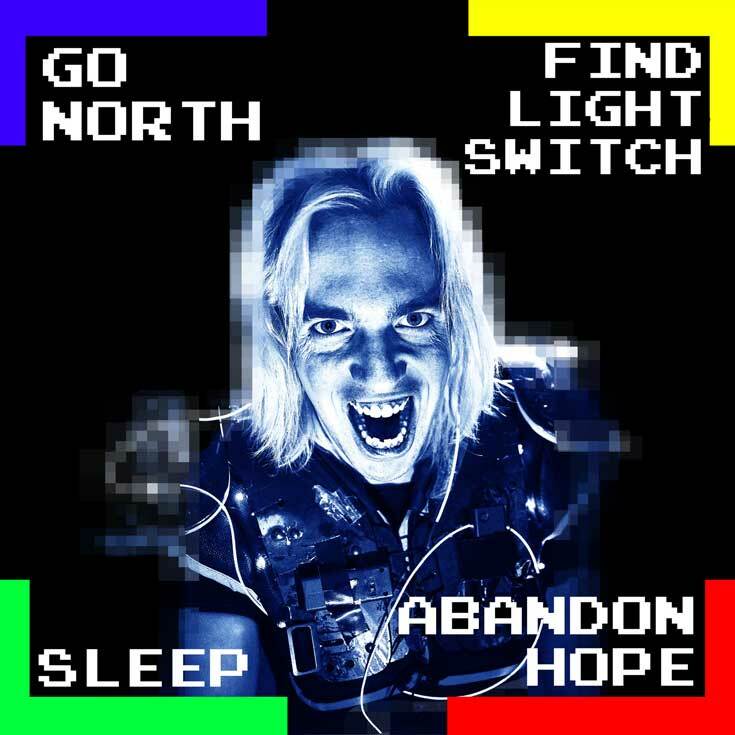 A) Find the Light Switch? 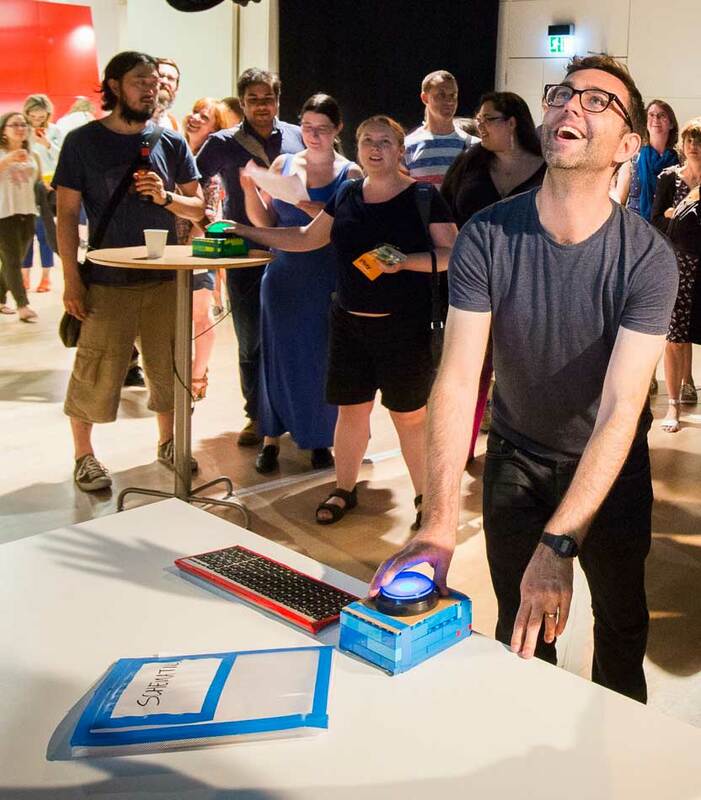 Filled with stand-up, appalling prizes and more audience chanting than you’d get at a protest – this is a gut-busting rock n’ roll experience for everyone who buys a ticket. 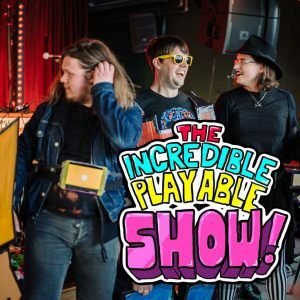 The show has had 8 consecutive runs at Edinburgh Fringe, and the child-friendly(ish) version, which took home Best Kid’s Show at Leicester Comedy Festival 2018. 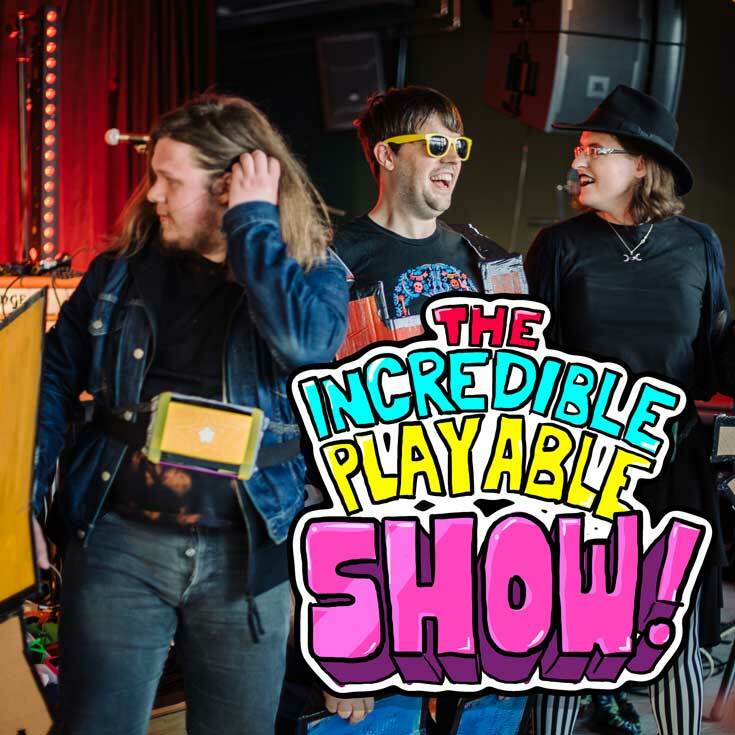 The Incredible Playable Show is an interactive video game comedy show where you, the audience, take to the stage!Become human buttons, take on the Power Rangers, zap each other with barcode scanners, and play Pac-Man using inflatable toys. Or sit back, and watch your friends literally become cogs in a hilarious machine! 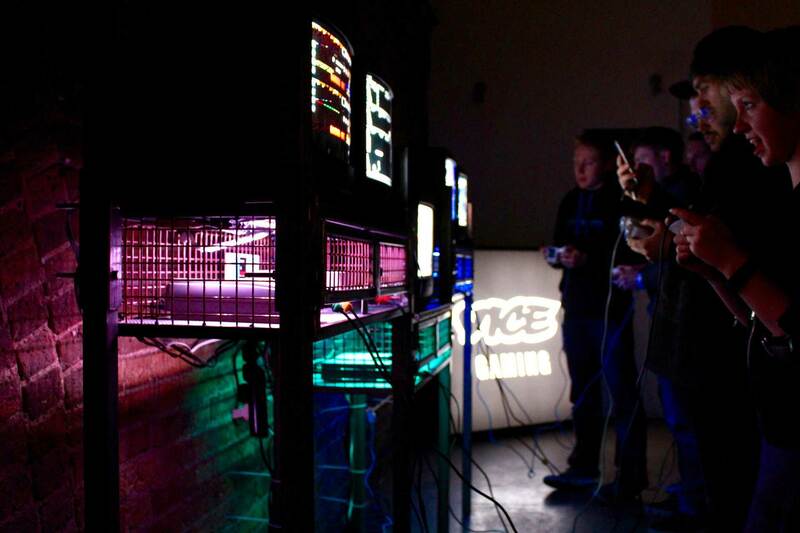 See https://gameplay.techexeter.uk for full details. 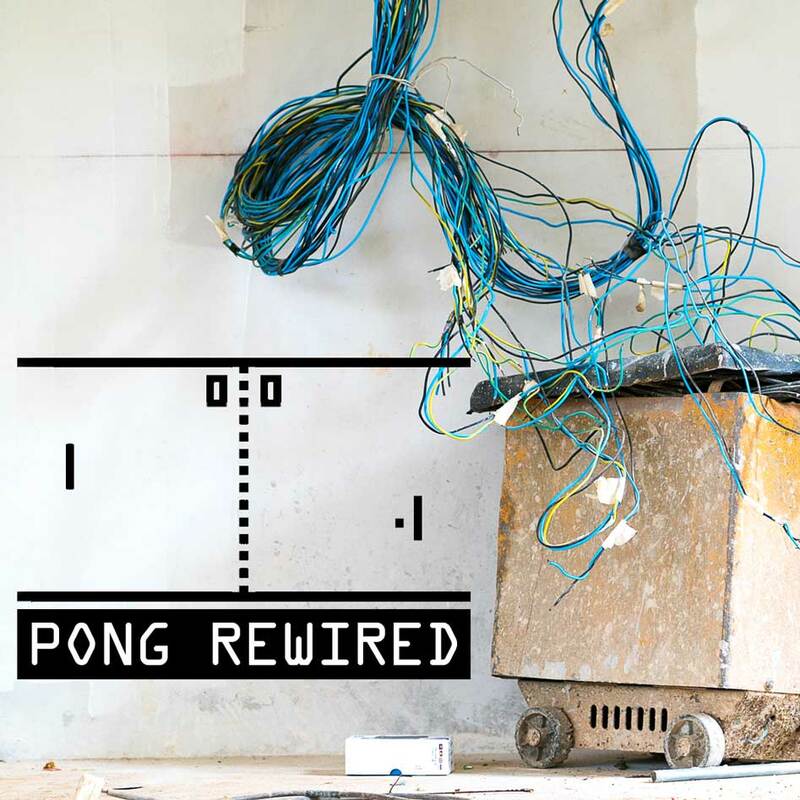 Head to http://gameplay.techexeter.uk/shows.html to book tickets to the shows.